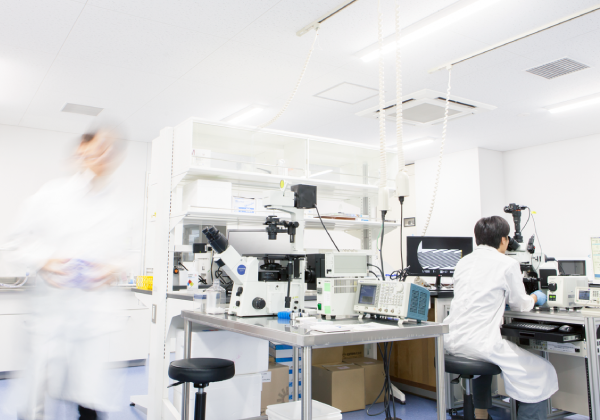 Innovation Hub Kyoto is a facility for open innovation, aiming to nurture venture companies in the biomedical field and grow research seeds into business. It laboratory equipment complies with biosafety level P2. 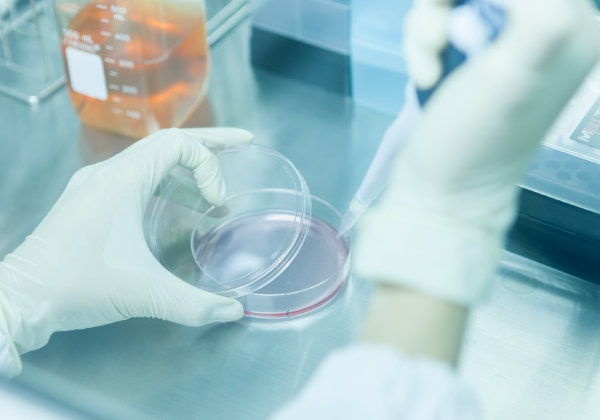 Researchers can also use high performance analysis instruments at the Medical Research Support Center on the 5th floor and the Animal Facility in the basement. The Incubation Core-Lab is a base for researchers aiming to start businesses. 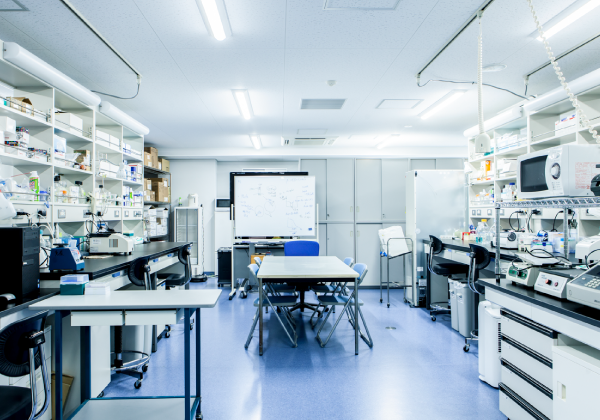 The core lab, based on an approach that is rare in Japan, provides all facilities necessary for performing general biomedical experiments. By using this lab, researchers aiming to spin start-ups out of Kyoto University can start their preparation independently. 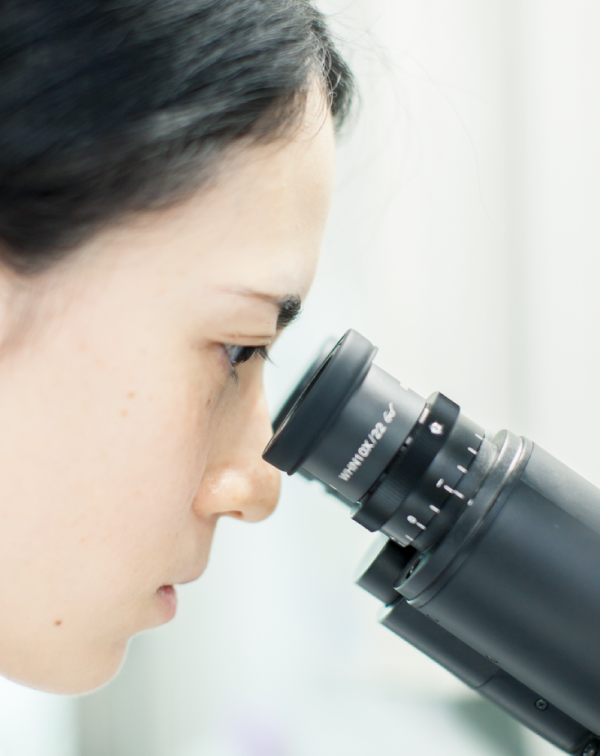 Even with limited finance, they can move into the lab and initiate the process to gather key information. 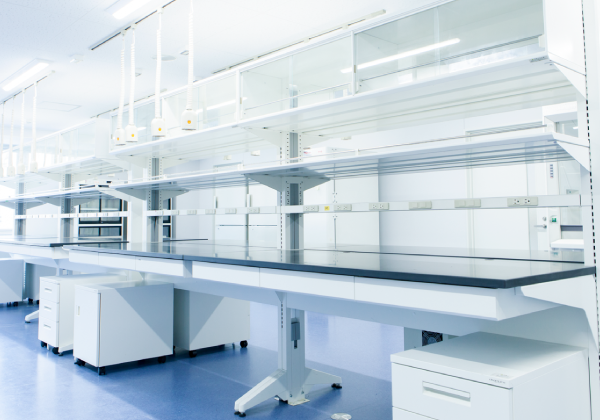 Researchers who aim to establish start-ups are urged to make maximal use of this lab. 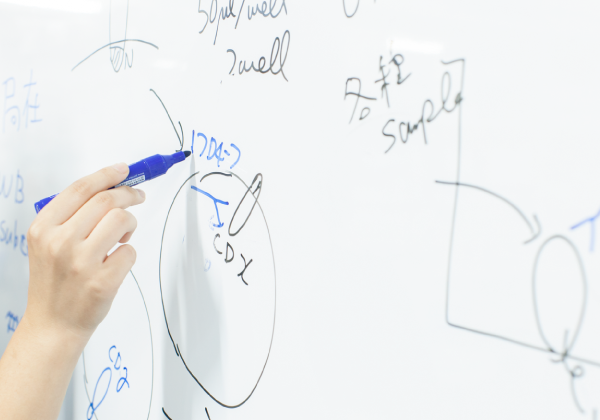 This lab is a base for information acquisition on pharmaceutical companies and medical device companies, both in Japan and overseas, and for forming industry-academia alliances. It also assists guiding the direction of partnerships such as consultation on investment partners. This lab is a base for the start-up and growth of university spinout companies. Tenant companies can use the facilities and support programs provided by Kyoto University. These are offices for partner companies. They can be used as base facilities within the Graduate School of Medicine for meetings of researchers and similar function. This is an office for companies that wish to have a headquarters within Kyoto University. Several companies share the office space and each company can use desks. This center is a branch of the Medical Research Support Center (5th floor), and is located in the Innovation Hub Kyoto. The tenant companies can use high performance analysis instruments at this center. The Animal Facility is located in the basement of the research building. Tenant companies can use this facility.